Durango resident Kathy Morris has won recognition for her work on behalf of the Durango Fire Protection District. 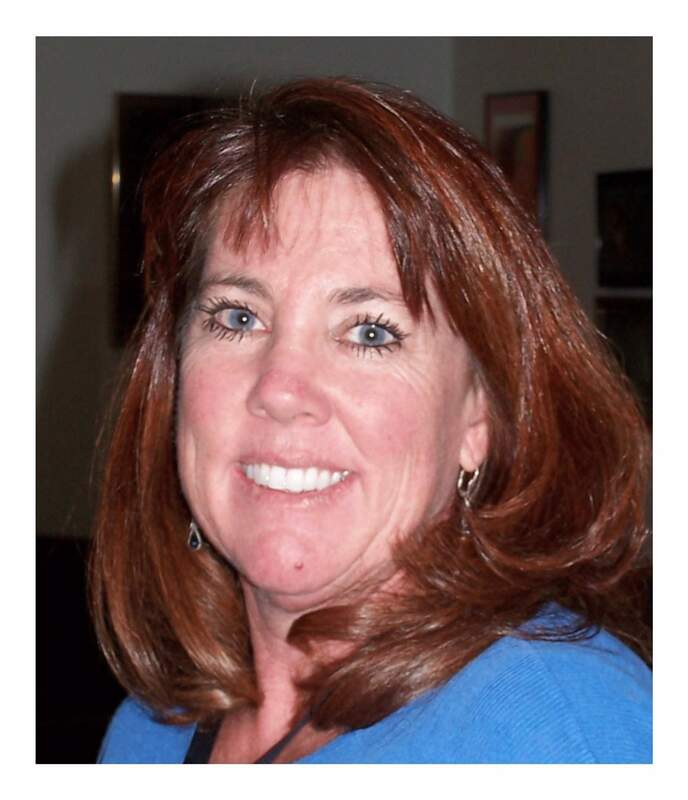 She was named board member of the year by the Special District Association of Colorado. The award is presented annually to special district board members who have demonstrated commitment and service to their districts, according to a news release from the association. This year’s award resulted in a four-way tie. Morris started working with the fire department while overseeing regional school safety. She embarked on a mission to establish a “standard response protocol” across multiple disciplines, including fire and emergency medical services. In May 2012, Morris was elected to the board of directors for the Animas Fire Protection District. She quickly found herself in a “heated and politically charged situation” to ask voters to consolidate three districts with a single taxing structure. Morris devoted her time to speaking before the Durango City Council and various groups in support for a unified fire district. After a successful election in 2013, the Durango Fire Protection District was formed, and Morris was elected to the new board of directors in 2014. “Even through the most challenging times, Morris’s commitment to the overall good of the local community never faltered,” the release says. In 2014, Morris also was chosen to serve on the association’s board of directors. In this role, she supports the success of every member. “Kathy is a very deserving winner of this award, and we are pleased for the opportunity to honor her and the extraordinary contributions she has made to her district,” Ann Terry, executive director of the association, said in the release.